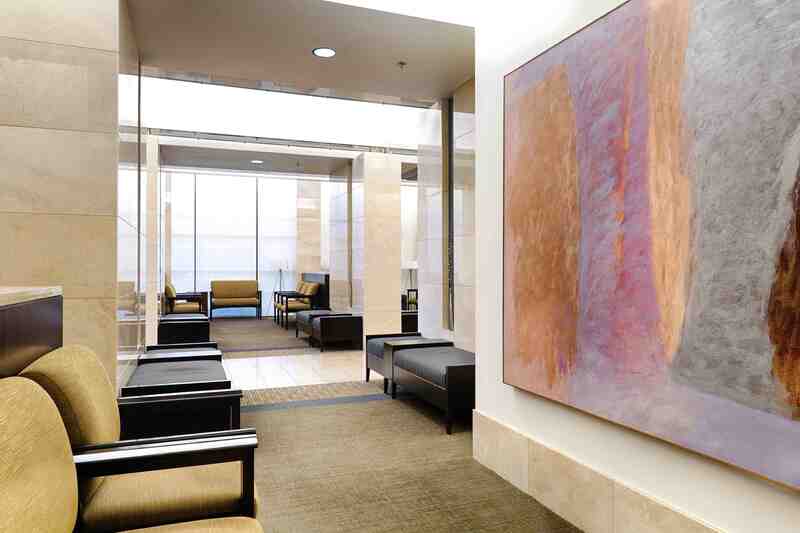 Once your physician has scheduled your surgery with FSH, a Pre-Admission Nurse will call you to discuss the Preanesthesia testing your physician has ordered and to conduct a health history assessment. Obtaining a medical history (including medical conditions, medications, and any surgeries you have had). 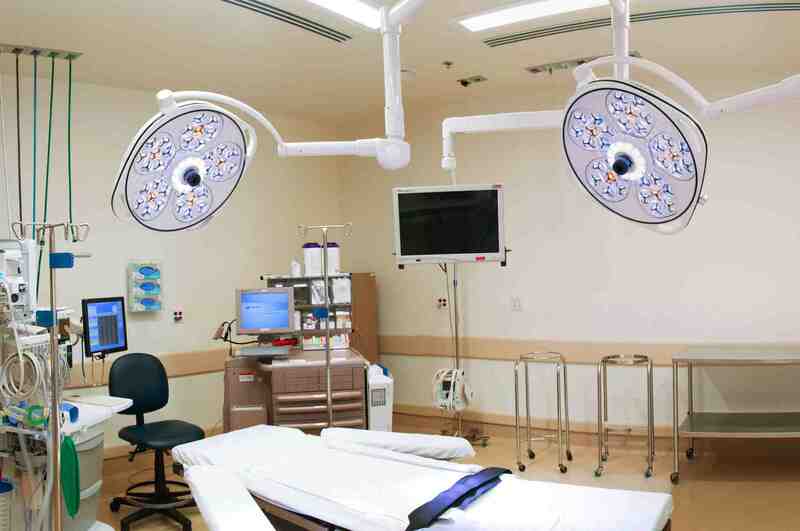 What you should expect before, during, and after your procedure, including pain control and any post-operation instructions. 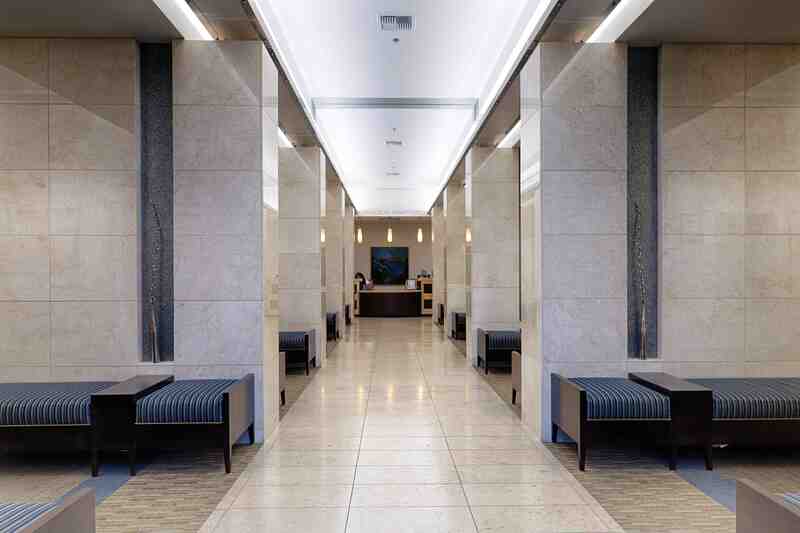 Answering questions that you may have regarding your procedure or your stay at Fresno Surgical Hospital. Discussing: Who will help plan your discharge? Who will bring you and take you home from the hospital? Who will provide support to you at home? 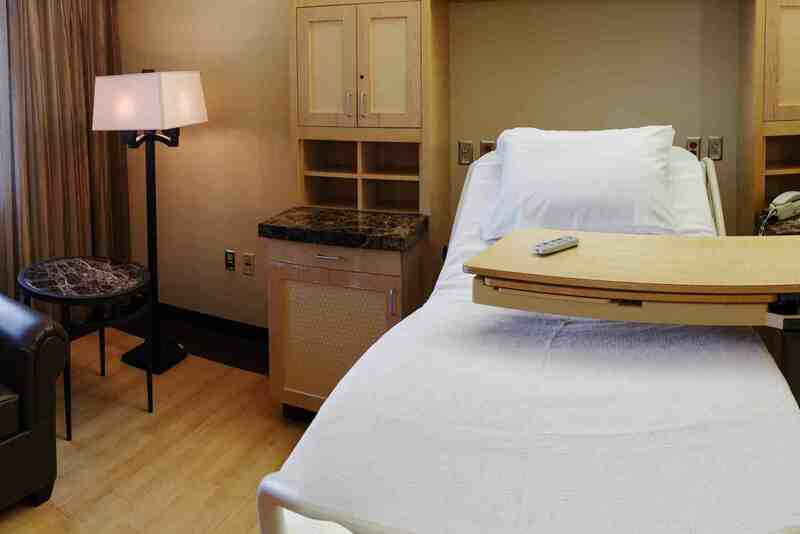 Please note, FSH’s private in-patient suites can accommodate one family member to stay the night. In addition to being a comfort for the patient, this allows the family member to be further educated regarding the patient’s at-home care. Please have a current medication list available with the names and dosages of all the medications you are currently taking. This includes all over-the-counter medications. Follow your physician’s specific instructions regarding eating, drinking and medications. Take all medications that your doctor instructs you to take with a small sip of water before arrival to the hospital. Please notify your physician and the Pre-Admissions Department if there are any changes in your physical condition such as a cold, cough, fever, rash, or any change in the condition for which you are having your surgery done. Please arrive at the time assigned by the hospital. You will be called with a time the night before. Please wear clothing that is loose-fitting and comfortable. Do not wear make-up, jewelry or contact lenses. Eyeglasses and hearing aids may be worn, but please bring the appropriate case for safe storage. 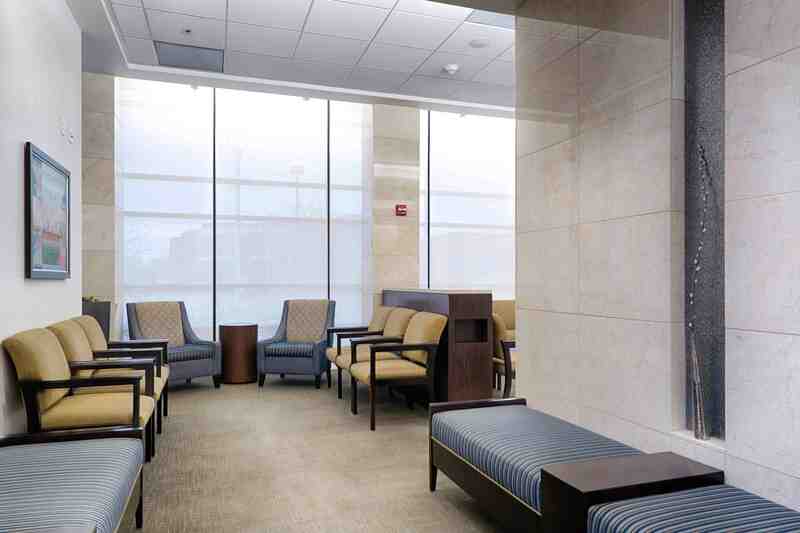 If you will be discharged the same day as your procedure, you will recover in the post-op area where your family may stay and participate in discharge instructions. 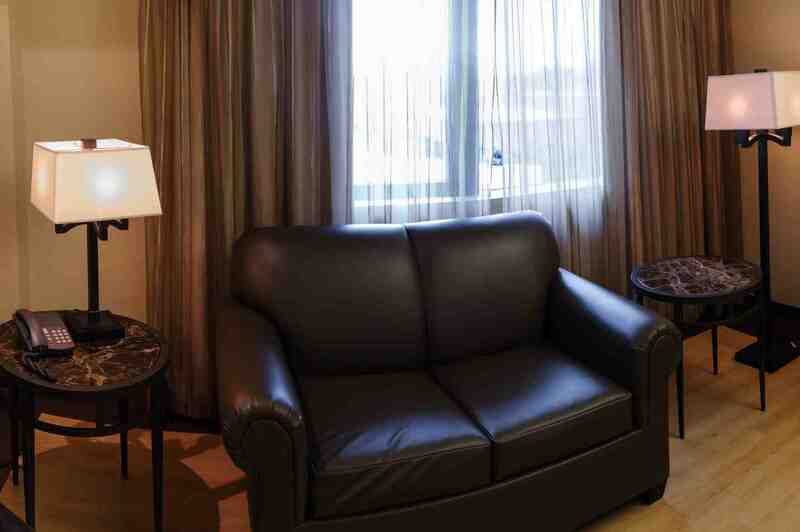 If you will be staying at FSH overnight, you will be taken to a private room. Your family will be brought to this room to see you. Please arrange for a responsible adult to drive you home when you are ready to be discharged. We strongly recommend that someone stay with you for the first 24 hours after your procedure. An educational seminar is offered each Monday at 10:00 a.m. at Fresno Surgical Hospital for patients having total joint surgery. Our surgeons and the staff encourage patients having joint replacement surgery to attend a seminar once your surgical procedure has been scheduled at our facility. The Total Joint Pre-Operative Class is designed to answer questions about your upcoming surgery and covers a variety of topics including pre-operative instructions, hospital stay, post-operative care, exercise/activity, equipment and home assistance. You must be registered in advance to attend. For additional information about the Total Joint Replacement Program please contact us at 559-447-7680. 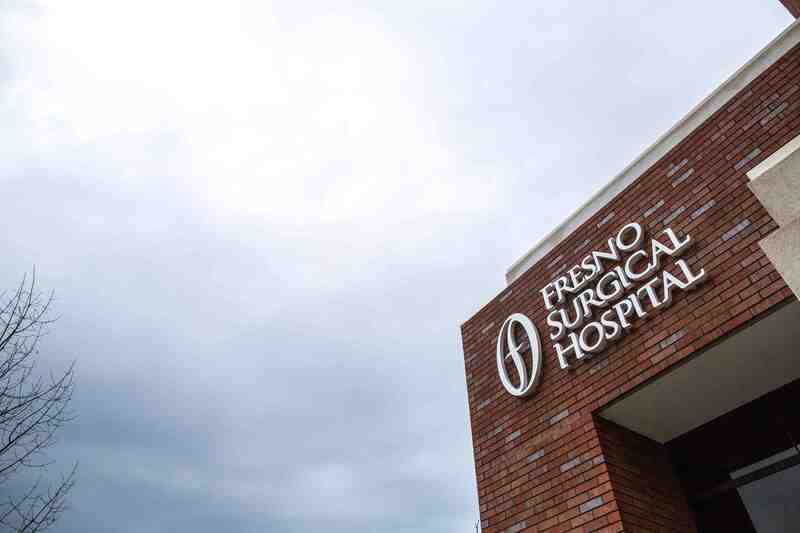 For your safety, you will not be permitted to leave Fresno Surgical Hospital alone. Please make sure a family member or a responsible adult can drive you home. 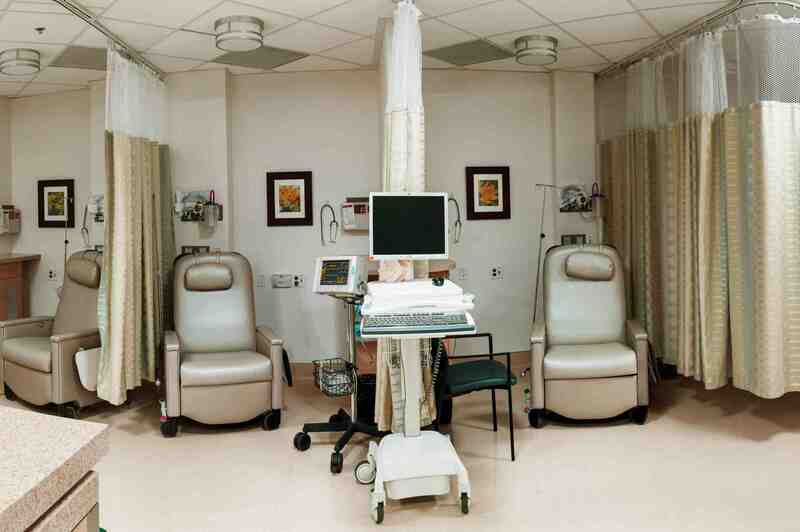 If your procedure requires sedation, after the procedure is completed, you must be discharged to a responsible person. We are concerned for your safety, so please make proper transportation arrangements. Please do not drive for 24 hours following surgery, do not operate any machinery and do not make any major decisions. It takes time for the effects of anesthesia to wear off and it could affect your reaction time and judgment. If possible, someone should stay with you the first night following your procedure. If any problems occur after you return home, contact your physician immediately. 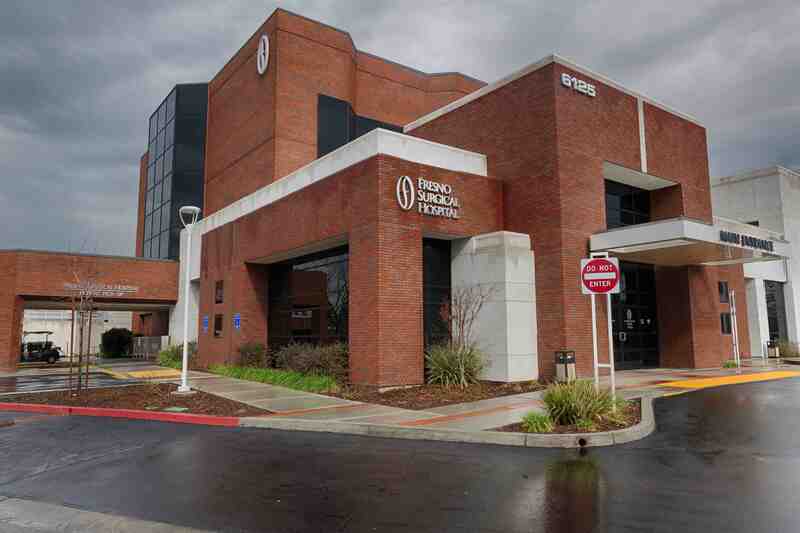 Fresno Surgical Hospital will make every possible effort to accept all PPO insurance, even if we are not contracted and considered a preferred provider. In most cases, we will accept the patient’s in-network benefits with no penalty to the patient for coming to a non-network facility. 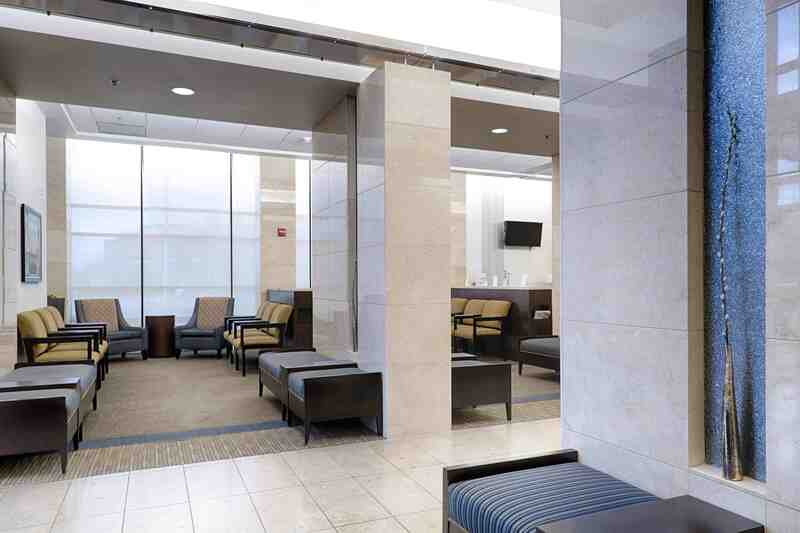 What’s more, The Centers for Medicare and Medicaid Services (CMS) recently reported that on average, FSH costs are lower than both the California and national averages. According to the CMS report, FSH’s risk-adjusted spending per Medicare admission was $17,914.53, compared to $20,231.32 for California and $20,168.13 nationally, for the reporting period of January 1, 2015 – December 31, 2015. CMS calculates these measures as the ratio of a risk-adjusted Medicare Spending Per Beneficiary (MSPB) amount to the median episode-weighted (episode = admission) spending amount across all hospitals. A MSPB of 1.0 is considered the national average. If a hospital’s MSPB is less than 1.0, its spending is less expensive than the national median per Medicare beneficiary. FSH’s MSPB measure is 0.88. The Fresno Surgical Hospital Patient Portal is an online tool that helps you easily and securely manage your healthcare. The portal is available 24 hours a day, seven days a week. There is no cost for this service. If you have not yet signed up for a Patient Portal account, click the link below to enroll. Please note, you will need your Medical Record Number, which starts with an “M” followed by 6 numbers (ex: M123456). You can find this number on your discharge information, patient ID bracelet, a recent FSH bill, or other hospital documents. If you have already enrolled in the Patient Portal, you can access your account by clicking the red login button above. 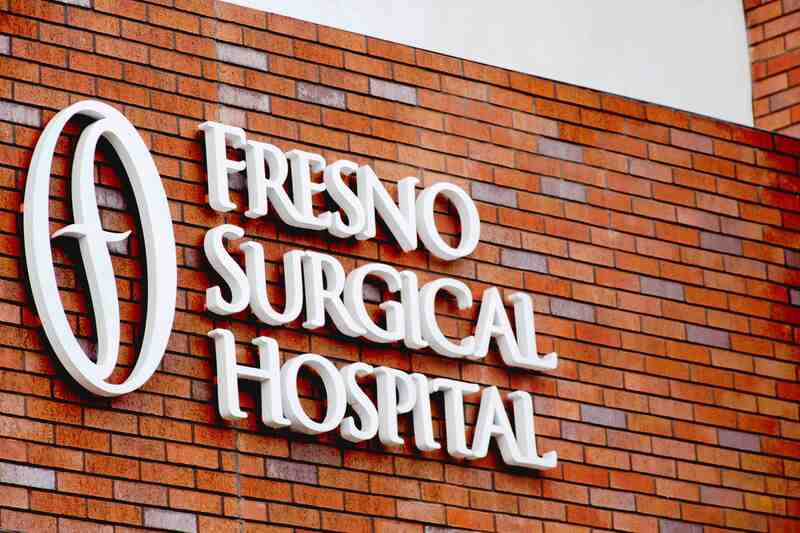 For technical support, please contact 559-447-7705 or fshpatientportal@fresnosurgicalhospital.com. If you have questions about our Patient Portal, please review these Frequently Asked Questions (FAQs) or contact us at: 559-447-7705 or fshpatientportal@fresnosurgicalhospital.com. What is the FSH Patient Portal? The patient portal is a secure online website that gives you convenient 24-hour access to your personal health information and medical records from anywhere with an internet connection. Why is using the patient portal important? Accessing your personal medical records through a patient portal can help you be more actively involved in your own health care. Where does the information in the portal come from? 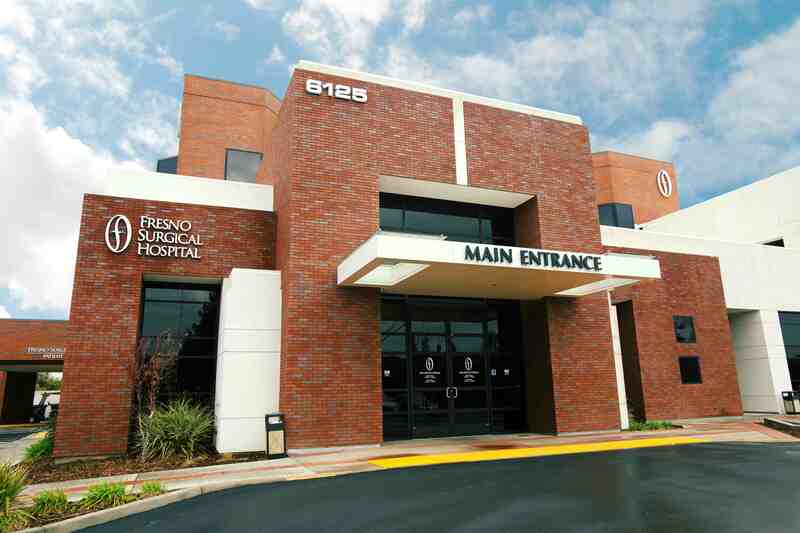 All of the information provided on the portal comes from Fresno Surgical Hospital’s electronic health record. This ensures that you have access to the most accurate, up-to-date information possible. Yes, the portal is completely secure. You can be confident that your private information is protected. Only you or an authorized family member can access your portal and view your information. How much does the portal cost to use? The FSH Patient Portal is a complimentary program provided to all Fresno Surgical Hospital patients. Patients who wish to participate will be given enrollment information upon hospital registration. 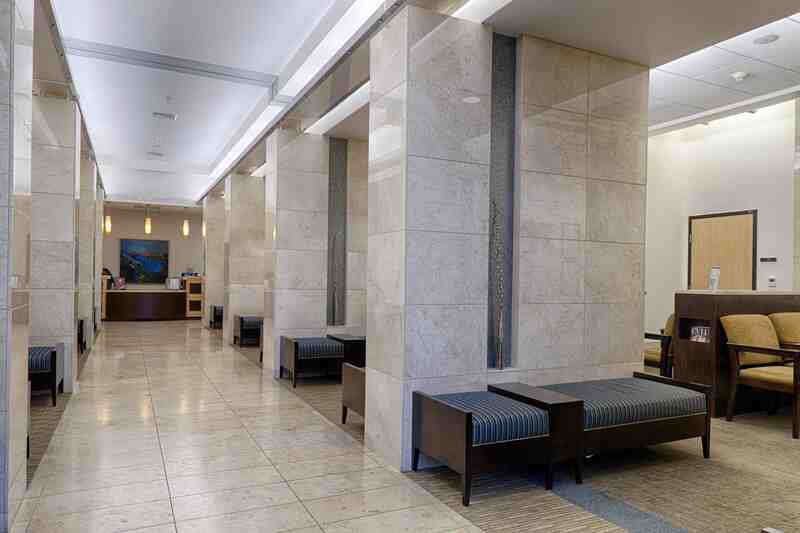 Patients also have the option of enrolling themselves via our website fresnosurgicalhospital.com. You must have an email address and know your Medical Record Number to sign up. What if I don’t know my Medical Record Number? You may find your Medical Record Number, which starts with an “M” followed by 6 numbers (M123456) on any of your discharge information, patient ID bracelet, a recent hospital bill, or hospital reports. If you do not have this information, you will need to contact our Medical Records department at 559-447-7335. They will assist you in obtaining this record number. What do I need to use FSH Patient Portal? You will need internet access on a computer or mobile device. You will also need an email address. We recommend using your personal email account rather than a work or business email account, as this is access for your medical record. Please contact 559-447-7705 to obtain a new username. What if my account becomes locked? You will have 3 attempts to enter your password before your account is locked due to invalid password use. You will receive an email indicating that your account has been locked and it will also include a link to reset your password. Click on the link and choose “Forgot Password” from the patient portal login screen. Enter your user name and email address and click submit. A message will appear on the screen that you will be sent an email associated with your patient portal. Check your email for the password reset message, please note that the password will expire in 72 hours. Click on the link contained in the email. You will need to enter your user name and one time password as well as your two security questions that were setup upon enrollment. Your new credentials will be saved and you will be required to log off and sign back in using your new credentials. Click “Forgot Password” from the patient portal login screen. Enter your username and email address and click submit. A message will appear on the screen that you have been sent an email associated with your patient portal. Check your email for the password reset message, please note this password will expire in 72 hours. You will need to enter your user name and temporary password along with your security questions. Please contact us at 559-447-7705, so that we can update your records and ensure you have continued access to the portal. Can I ask emergency or medical related questions via the portal? No. The patient portal is not to be used for emergency or medical related health care issues. Please contact your physician’s office directly with any questions that you would like answered within 24 hours. If you are experiencing a health related emergency, call 911 or visit the nearest emergency room.